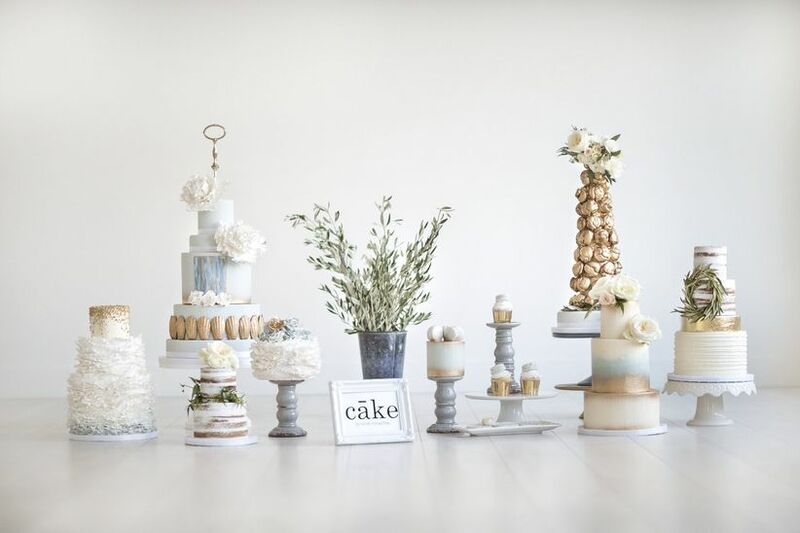 How to Freeze Your Wedding Cake for Your First Anniversary | Wedding Ideas ARE YOU A VENDOR? 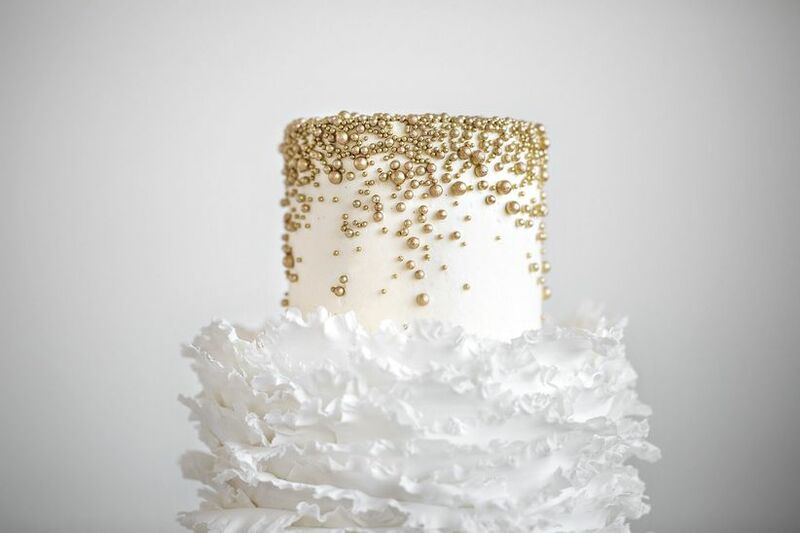 Have your wedding cake and eat it too (a year later). Here are tips for freezing the delicious top tier. You know what’s better than enjoying your wedding cake once? Enjoying it twice. 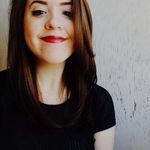 If you’re wondering how to freeze your wedding cake and whether to partake in the age old tradition of saving the top tier to eat on your first anniversary, listen up. Not only is the sentiment super sweet, but so is that slice of cake you’ll be enjoying 365 days after your wedding! Now if you have a tendency to freezer burn lasagne and shove things into the depths of that frozen abyss without care, we have some tips for you. 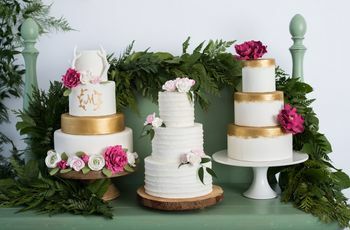 Note: some wedding cake bakers will handle preservation, meaning you can skip this completely and get the storage info and packing straight from the source. Here’s how to freeze your wedding cake for your first anniversary. 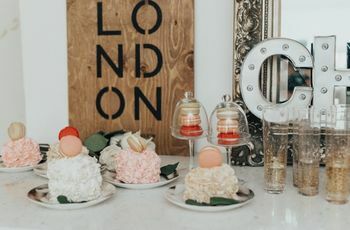 When your wedding reception timeline draws to a close and your guests begin to scamper off to their respective hotel rooms one thing you probably don’t have on your mind is “gosh, I have got to get that cake to a freezer”. To avoid missing out on the tradition, task a member of your wedding party, a family member or your caterer with wrapping up your cake. This will ensure that it doesn’t go MIA. 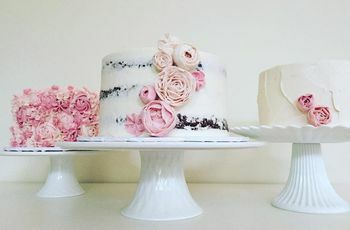 Sure, those roses that rested atop your cake were beautiful and yes, that piece of cardboard holding your top tier was vital to its structural integrity, but you should kiss them goodbye before placing your dessert in the freezer. Why? Simply put, it will affect the taste. You don’t want to infuse your cake with wilted flowers or packing materials. Now, you need to know how to freeze your wedding cake to keep the icing intact. Before you put your cake away for its year-long stint in the icebox, pre-freeze it. Give it a 30-minute sit in the freezer without any covering to help the icing harden up (this will make it easier to wrap). This step is especially crucial if you went with a softer frosting, like buttercream, over fondant. Like a person, your cake needs to be bundled up for the cold weather it will face. Tightly pack it in at least three layers of plastic wrap, follow it up with two layers of aluminum foil and then put it into a freezer bag. Your cake will require its own VIP area in your freezer to keep it fresh. This is how to freeze your wedding cake and maintain its flavour. Putting it next to strong-smelling foods might cause it to absorb those flavours. Trust me, as much as you love your homemade chicken soup, you don’t want your once delicious chocolate ganache cake to take on a faint taste of garlic, carrots and poultry. As you’d probably expect after a year of being cocooned in ice, your cake won’t be ready to eat as soon as you pop it out of the freezer. Take it out 24 hours before you plan on eating it to give it time to thaw. Remember to keep it out of reach of any mischievous children or pets. Don’t have the patience? Get a new one! If you can’t fathom figuring out how to freeze your wedding cake, you can always opt to buy a brand new one when your anniversary rolls around. 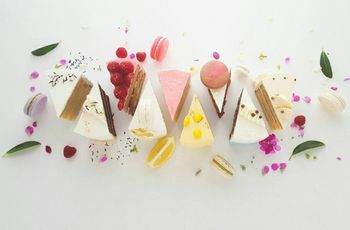 Keep photos and the details of your wedding cake handy and then ask your baker to craft a pint-sized version for you and your spouse to enjoy.